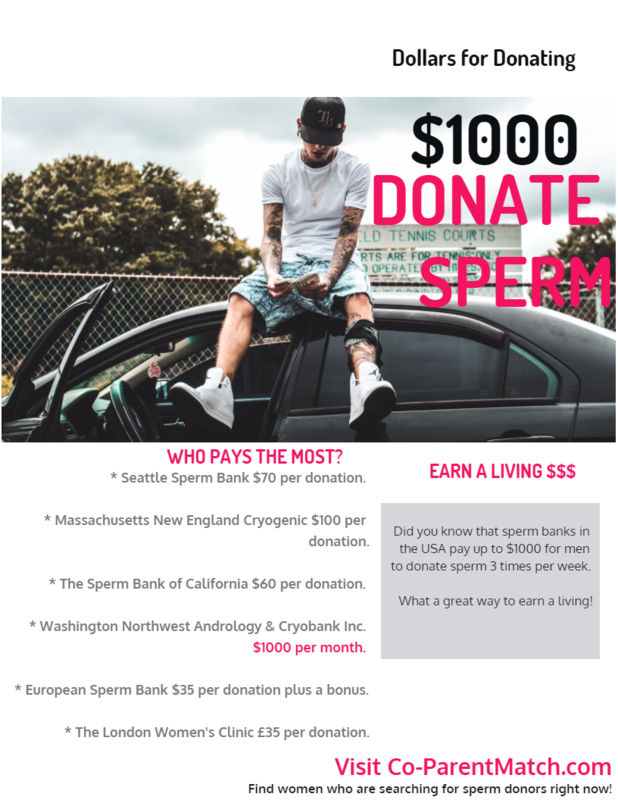 How much money can you earn from donating sperm? We took a look into which sperm banks pay the most money to sperm donors. Sperm banks reward donors from as little as $35 to a whopping $1000. Is your Husband a Secret Sperm Donor?